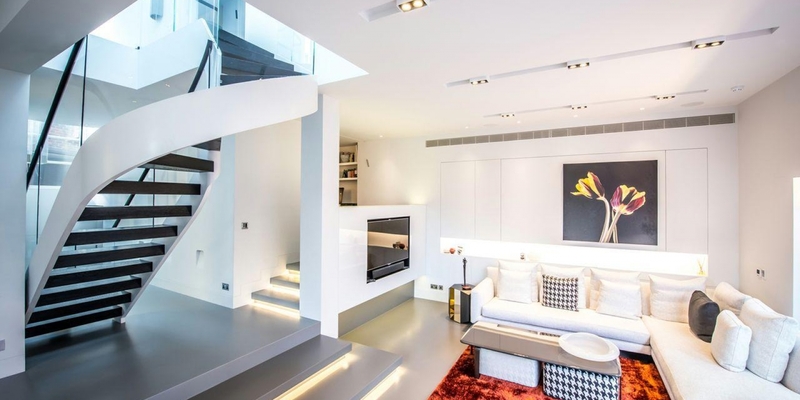 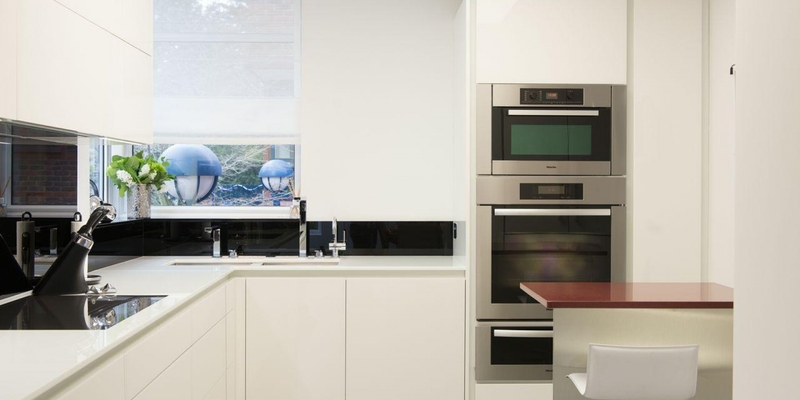 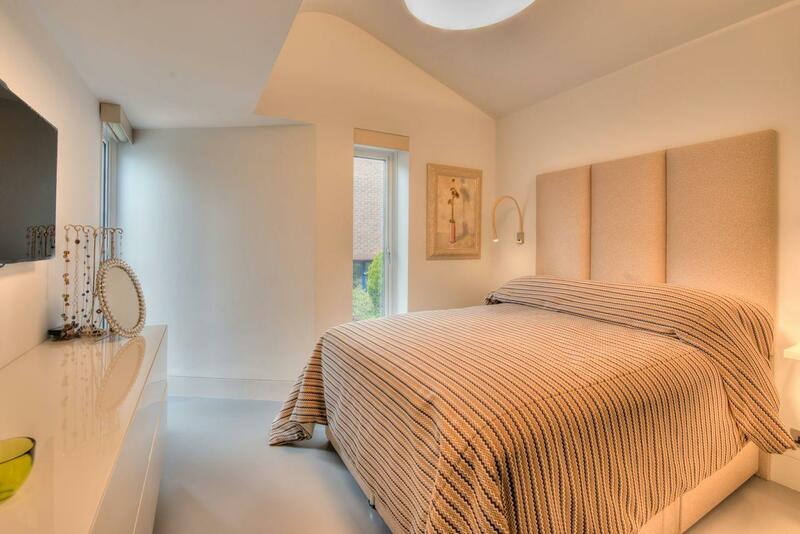 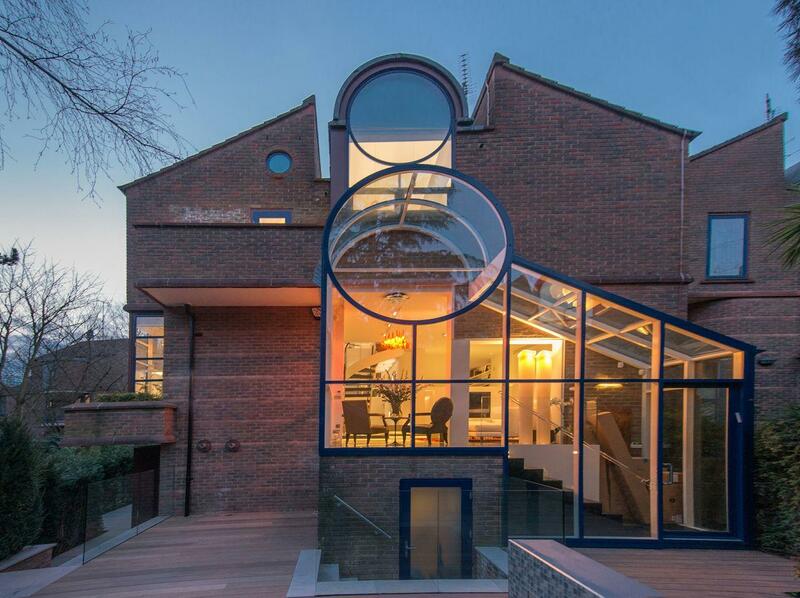 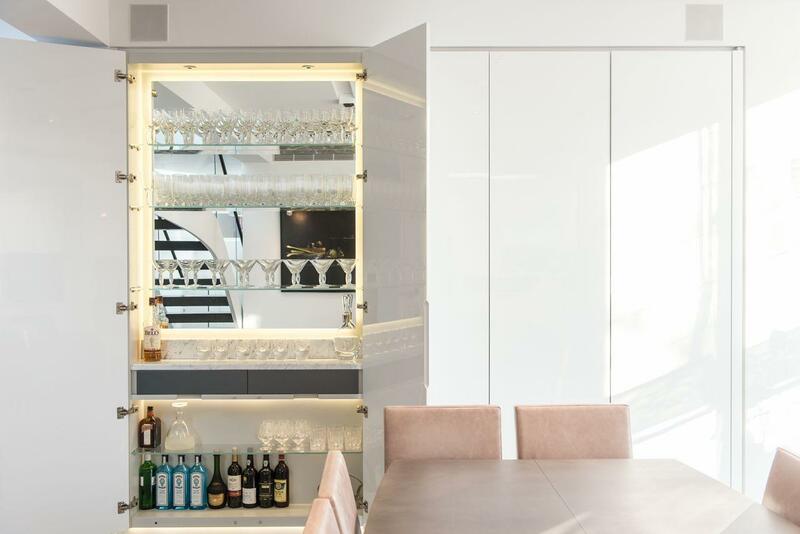 The brief for this Hampstead home was to design & install an energy-saving lighting and AV system that can redefine a way of living in the 21st Century. 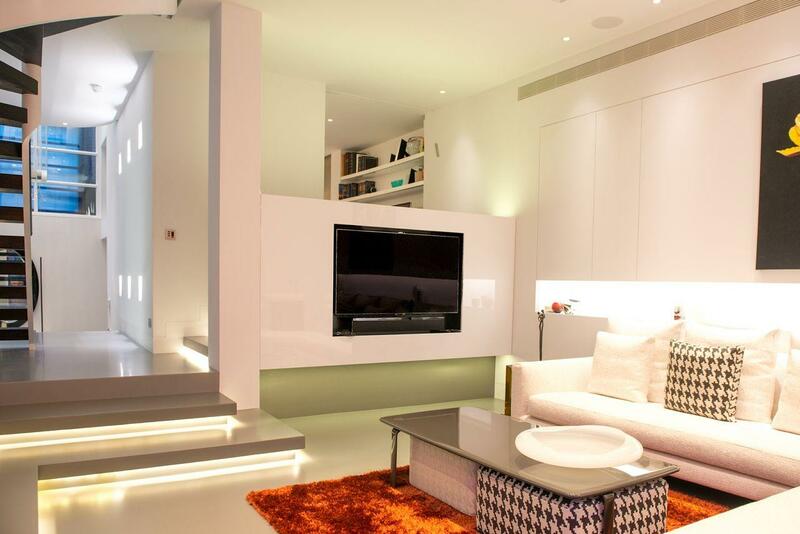 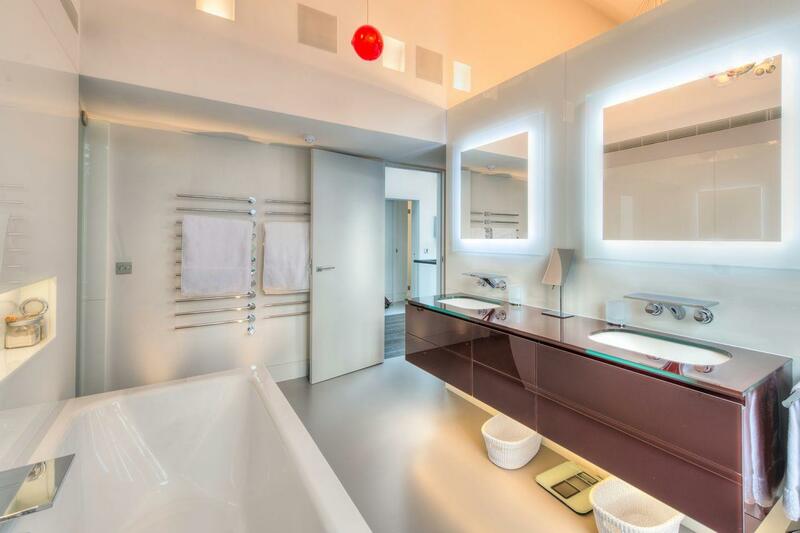 'Lutron Homeworks QS' lighting system was the chosen product for energy-efficiency and sophistication. 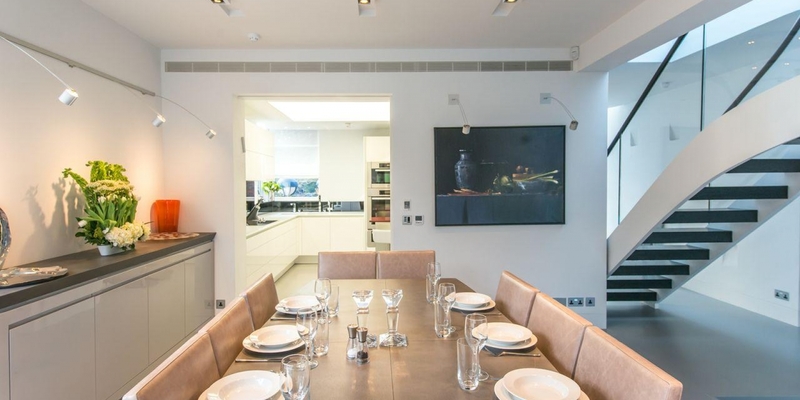 A multi-room HD video-distribution and a multi-room digital music system was installed throughout and controlled by user-friendly I-Pad technology. 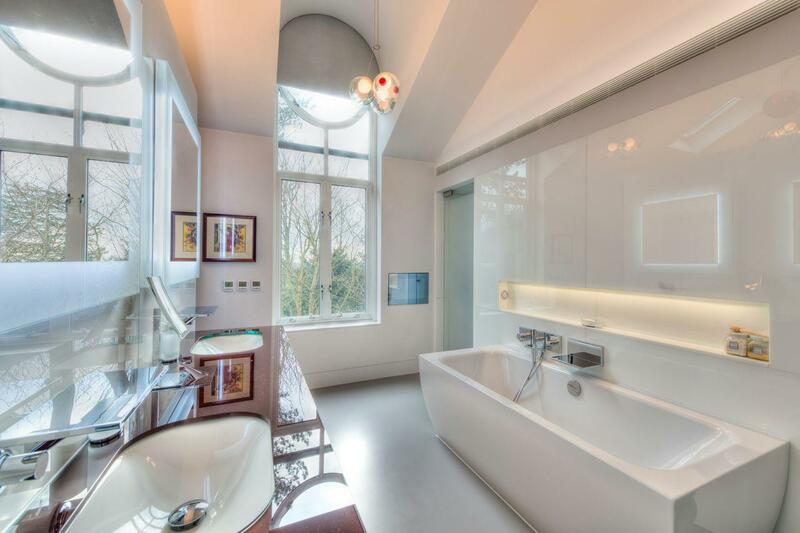 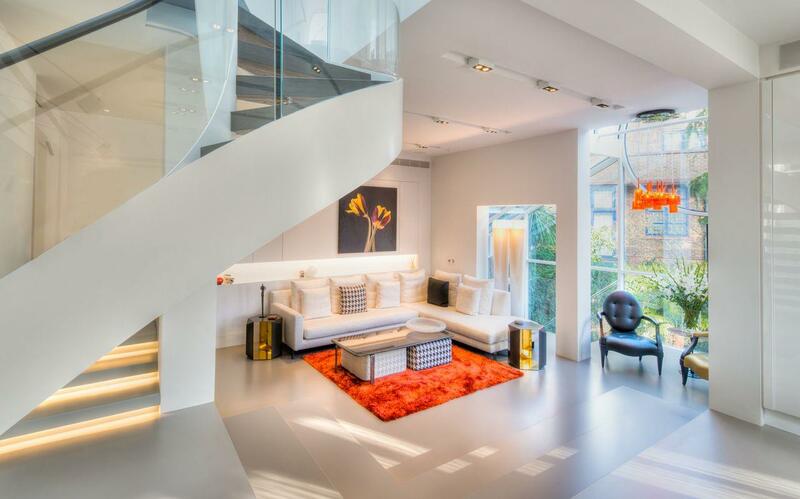 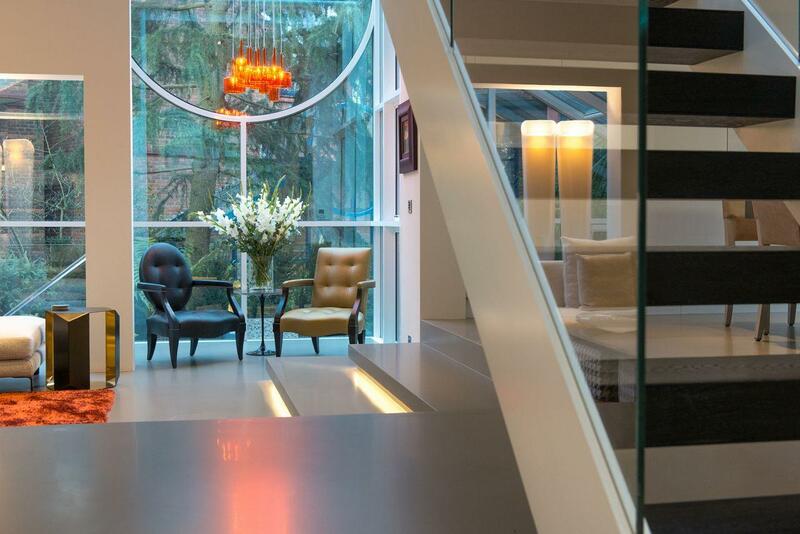 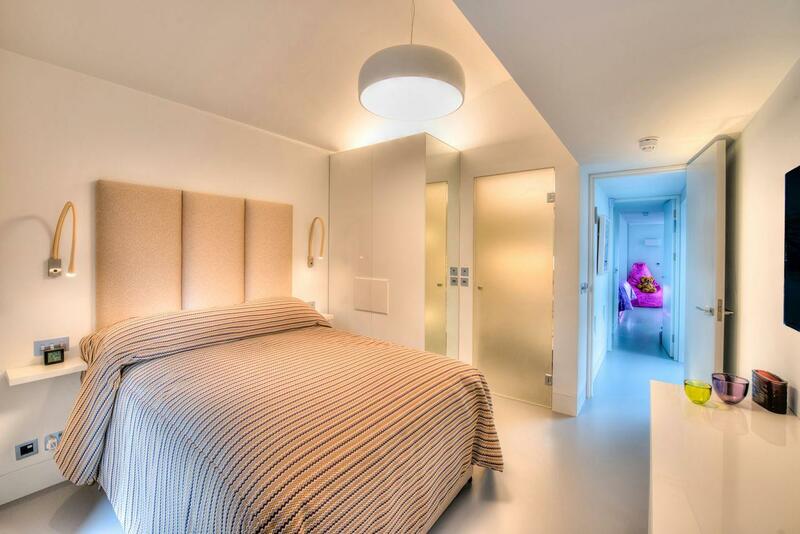 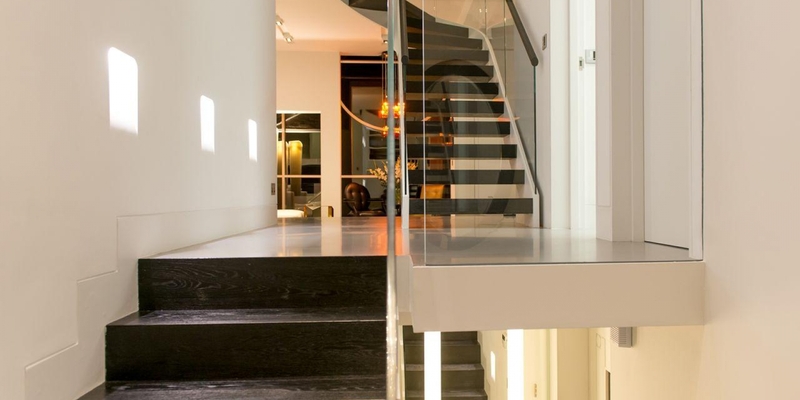 This property is now transformed into a beautiful, contemporary and state of the art home.